VANCOUVER, British Columbia (AP) — Ignoring protests, claims their newest real estate venture clashes with Canadian values and a no-show mayor who tried to change the tower’s name, U.S. President Donald Trump’s sons said Tuesday that it was “so fitting” to see the Trump brand in Vancouver, a city known for its diversity and progressive politics. 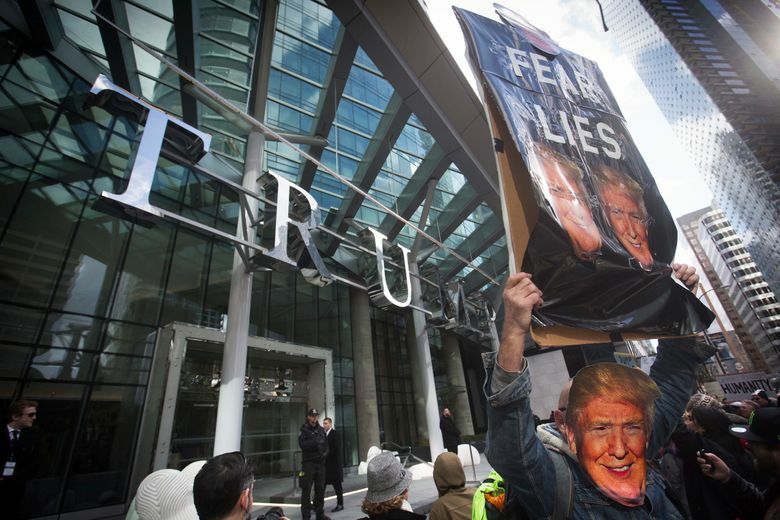 Protesters, some carrying posters proclaiming, “Love Trumps Hate,” surrounded the entrance to the Trump hotel and condominium tower while police and security officers in black suits gathered on sidewalks at the soaring edifice, which has drawn praise for its sleek design but has also raised ethical concerns about the business interests of the new U.S. president. 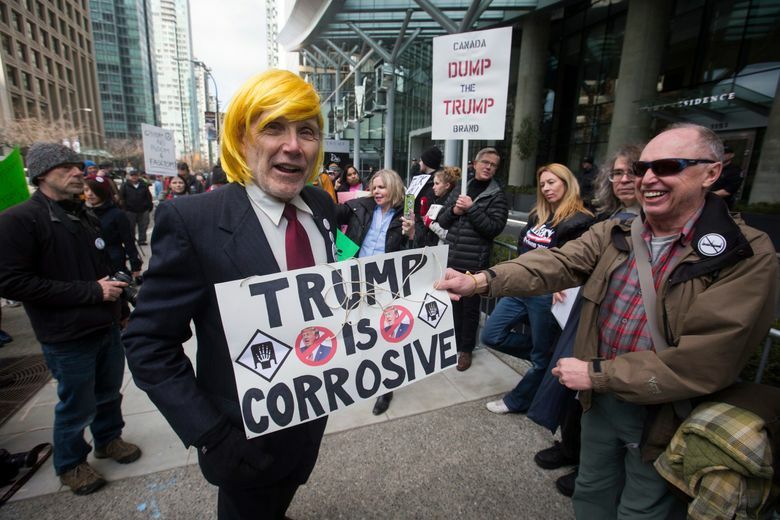 Vancouver Mayor Gregor Robertson, who had lobbied for the Trump name to be removed from the tower, refused to attend the ceremony in protest of Trump’s policies on immigration and other matters. “The name Trump has now become synonymous not with luxury and lifestyle, but with racism, sexism and intolerance,” said city Councilman Kerry Jang, who was among other city officials boycotting the event. Despite the protests and controversy, however, the Trump brothers said Vancouver was the perfect location for a new Trump enterprise. “Vancouver is truly one of the great cities of the world. It’s truly one of the most beautiful places in the world and it’s so fitting for the Trump brand,” Eric Trump said in a speech before the ribbon-cutting ceremony. 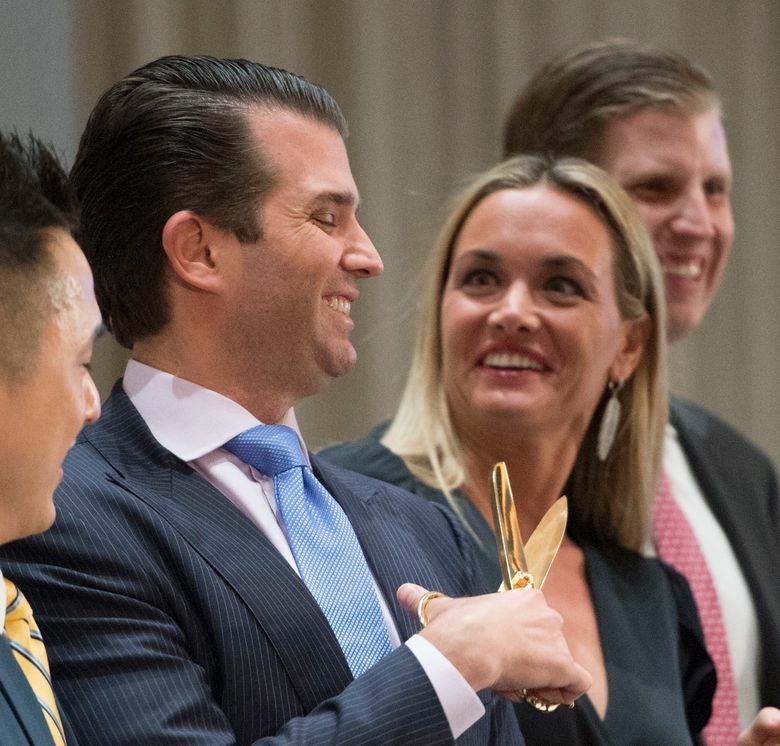 Donald Jr. also thanked the tower’s Malaysian developer, Joo Kim Tiah, whose father is one of Malaysia’s wealthiest businessmen and who, like the U.S. president, made a fortune in real estate. The Trump Organization is licensing the name to the building and managing the hotel, but does not own it. Joo Kim, the developer, said he found it “extremely stressful” when Trump entered politics well after he signed the partnership agreement with the Trump organization. While the Trump-branded tower is a source of anger for many, the new hotel and its namesake do have some support in the region. 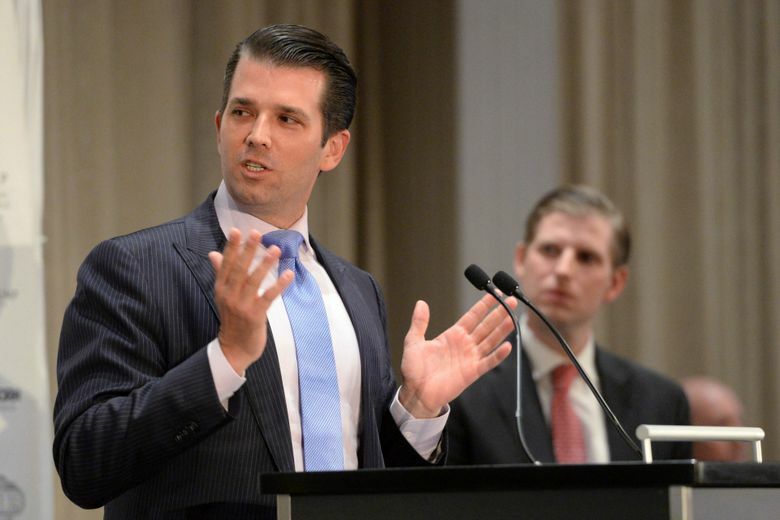 The Trump brothers did not take questions after the ceremony, though Donald Jr. later said in a tweet that the Trump Organization had received a record number of applications to work at the tower: 10,000 applications for 300 full time jobs. A Trump Organization tweet late Monday asserted the tower was “the first property to open in the city” in over six years. But the city’s former planning director, Brent Toderian, said that wasn’t true. “I’m the former chief planner for #Vancouver. That’s so far from being true, it’s laughable,” Brent Toderian tweeted. The Trump Organization tweet was later deleted. 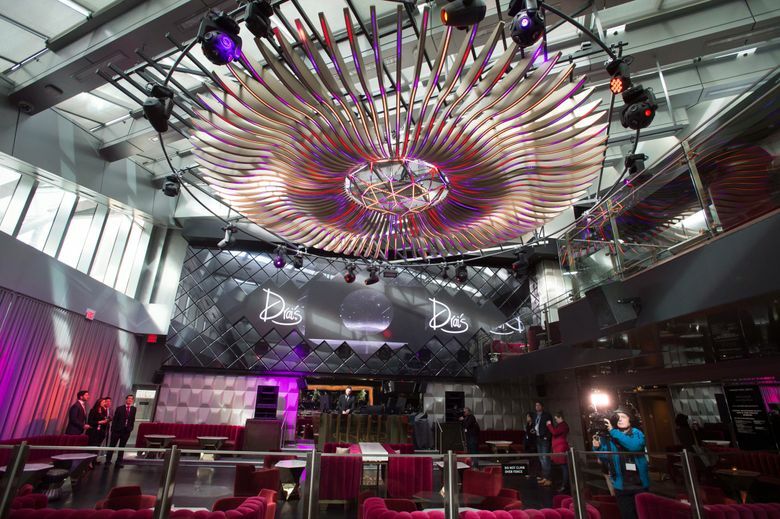 The media was taken on a tour of the hotel, which included stops at Ivanka Trump’s spa, a view of the rooms where reporters could take a look at the protest below, and the night club. Located along an upscale six-lane downtown thoroughfare, the tower is the second-tallest in Vancouver and offers majestic mountain and ocean views. A one-bedroom apartment, at 699 square feet, starts around $1 million and the average 1,153-square-foot two-bedroom condo went for $1.7 million but has since gone up. Hotel rooms in the slow season start at around $228 ($300 Canadian). The chief White House ethics lawyers under Presidents George W. Bush and Barack Obama have criticized Trump’s turning over control of his business to his sons, saying it does not eliminate potential conflicts of interest. Legal experts also say Trump’s overseas businesses could violate the “emoluments clause” of the U.S. constitution, which bars public officials from accepting payments or gifts from foreign governments or companies they control without the consent of Congress. A liberal-funded watchdog group has filed a lawsuit against Trump citing the clause. Associated Press videographer Manuel Valdes reported this story in Vancouver and AP writer Rob Gillies reported from Toronto. 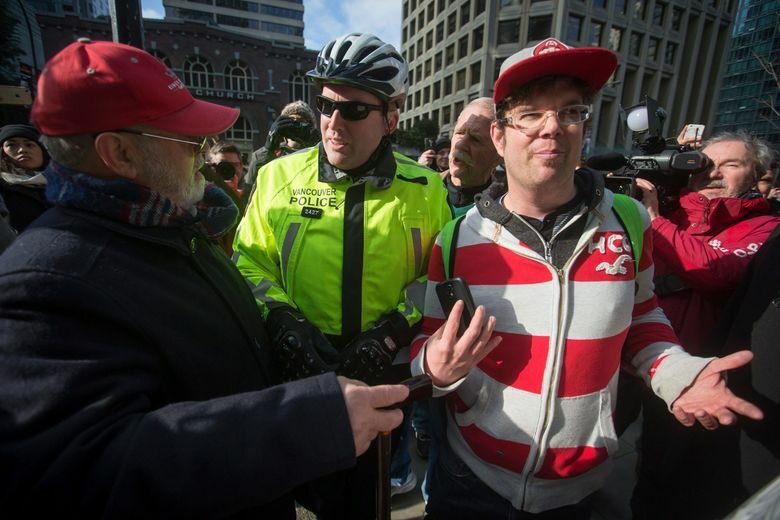 AP writer Cara McKenna in Vancouver contributed to this report.